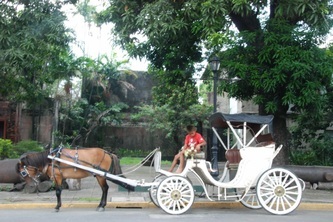 Trip to the Phillipines - Trip to the Philippines et al. 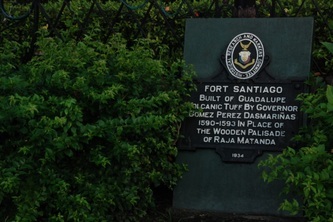 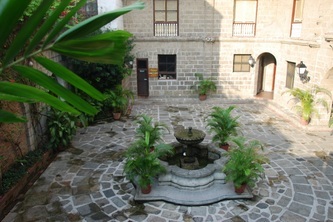 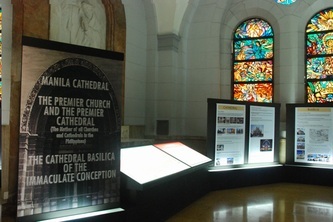 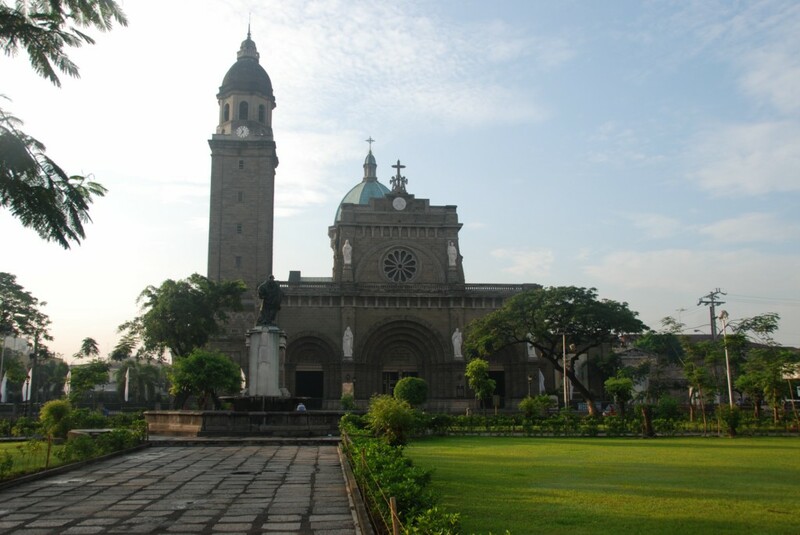 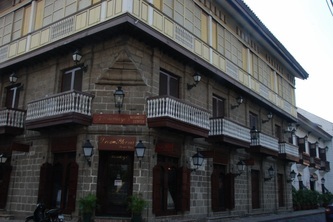 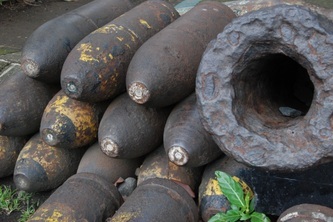 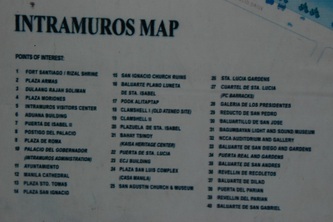 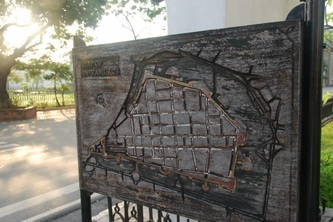 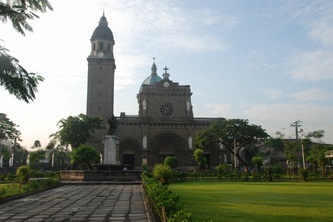 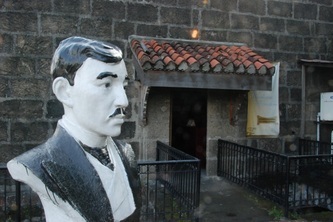 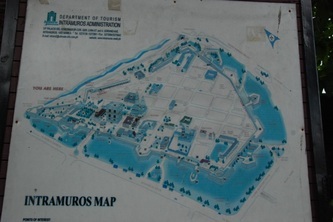 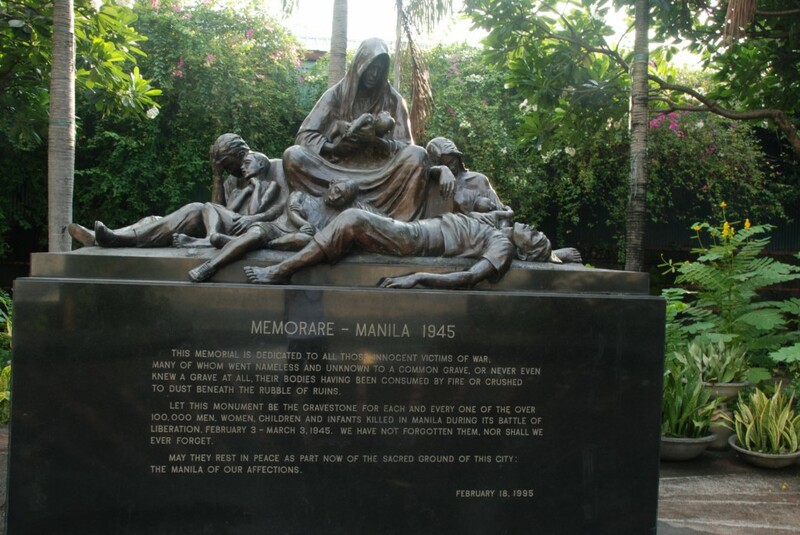 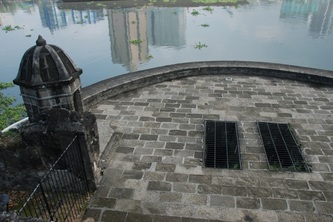 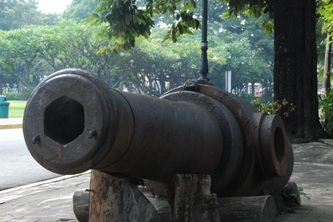 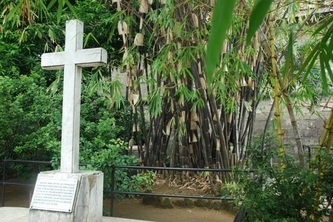 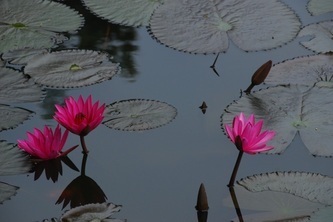 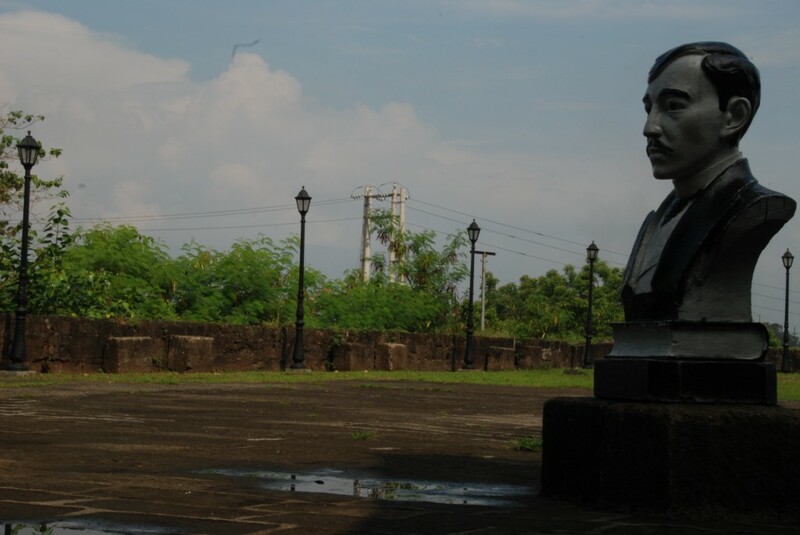 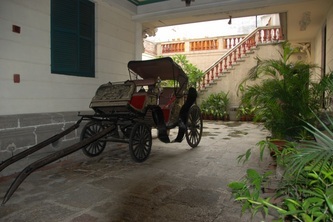 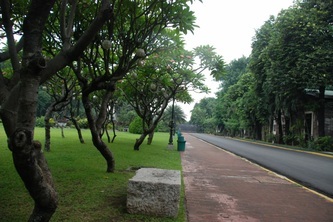 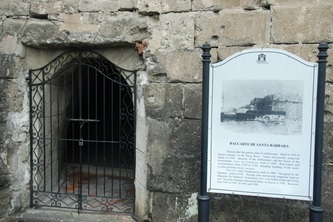 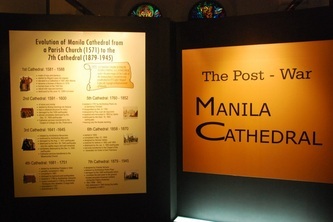 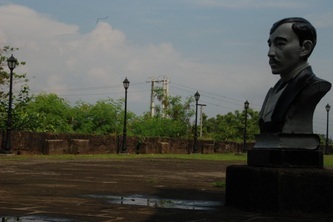 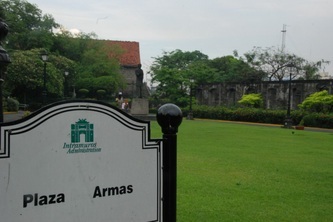 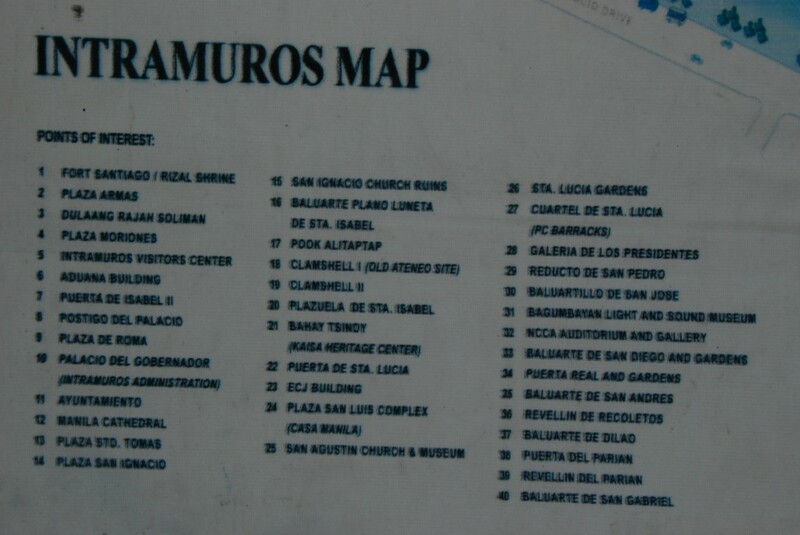 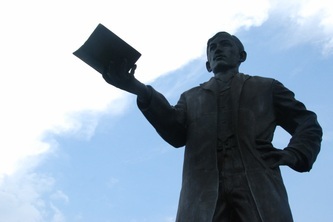 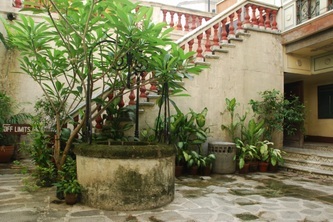 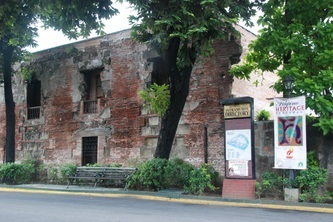 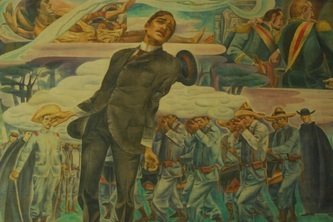 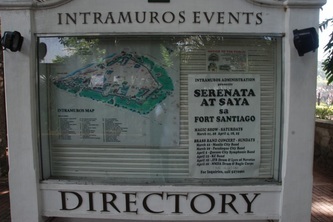 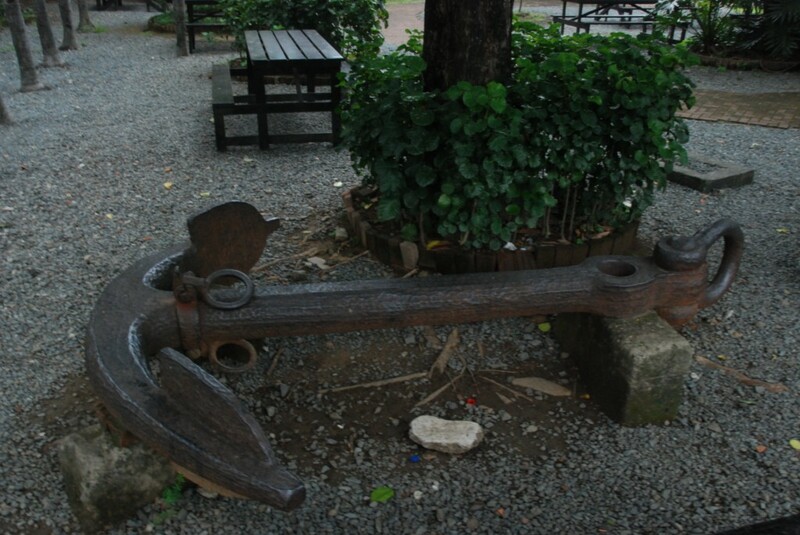 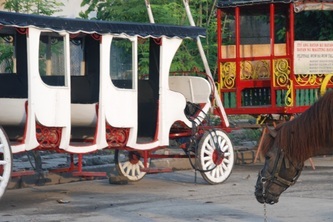 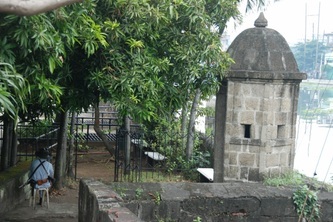 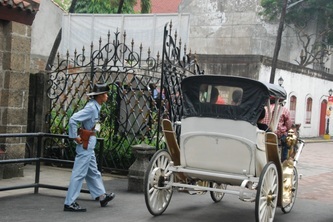 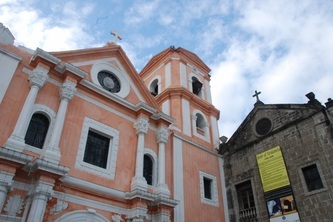 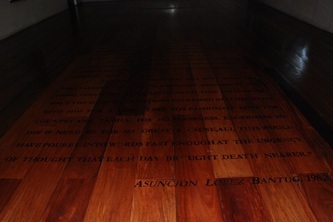 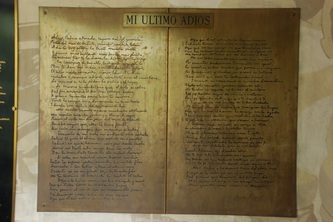 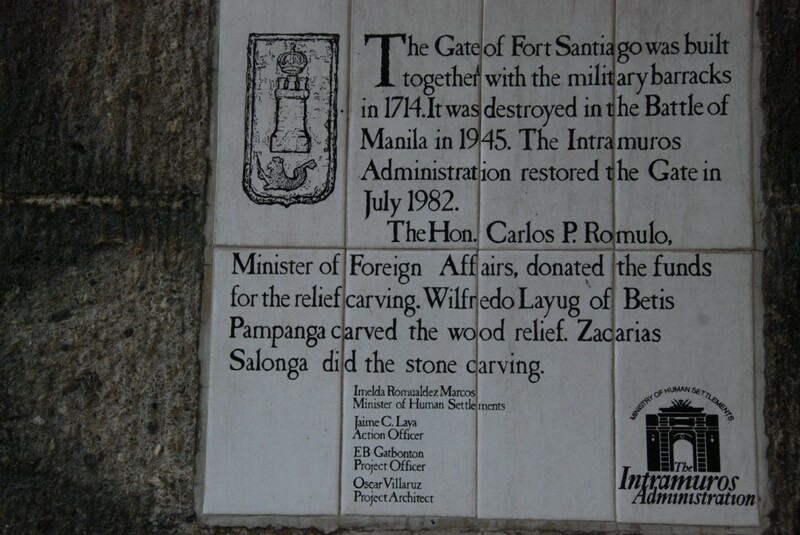 Intramuros is the oldest district of the present day city of Manila. 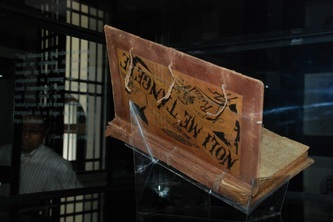 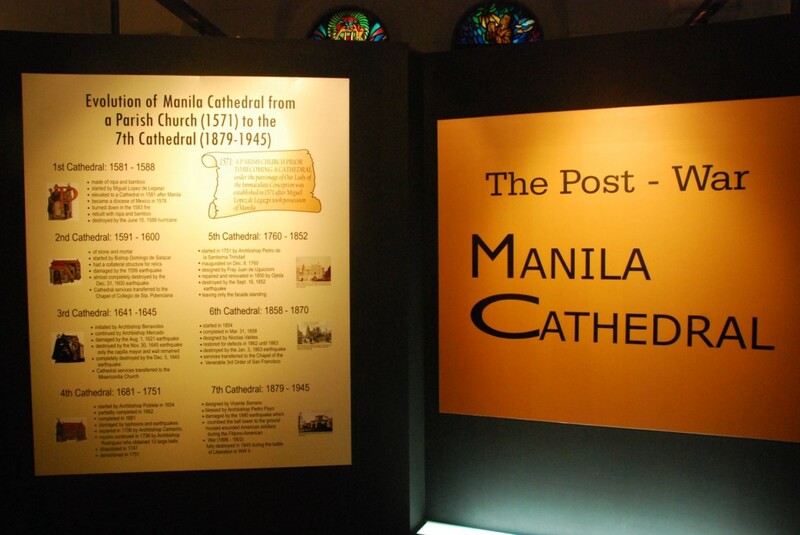 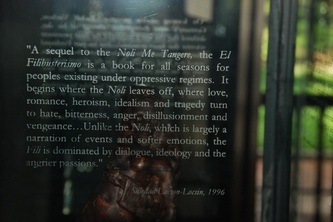 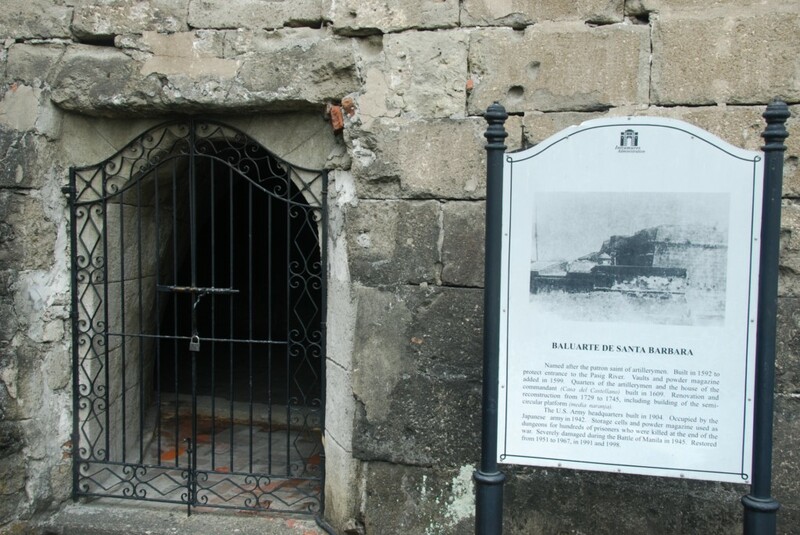 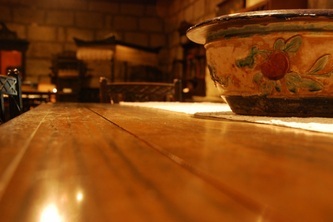 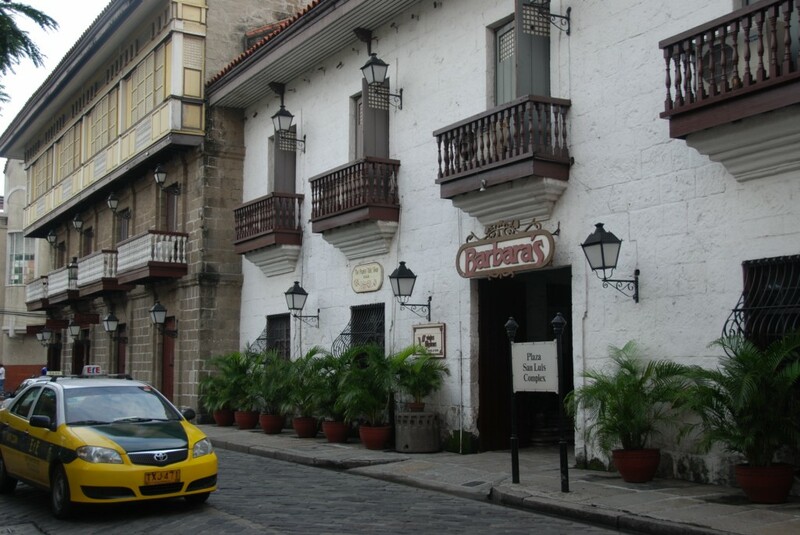 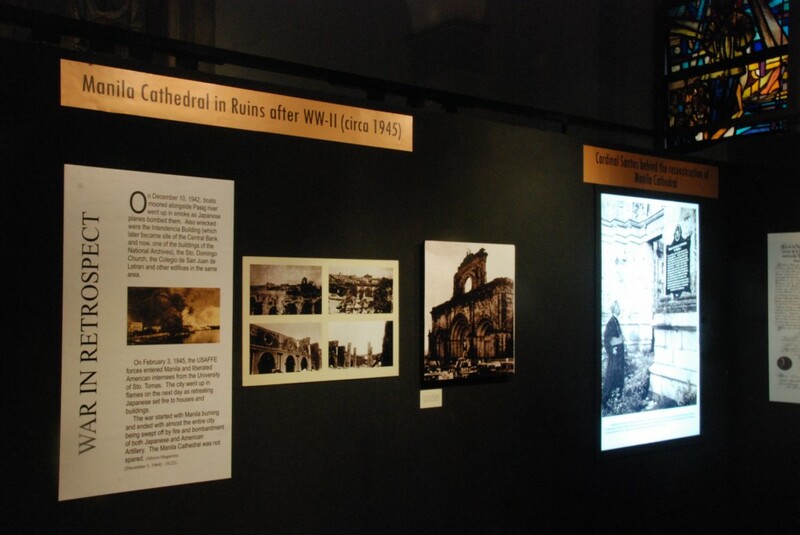 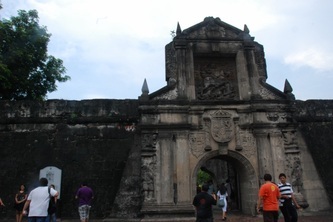 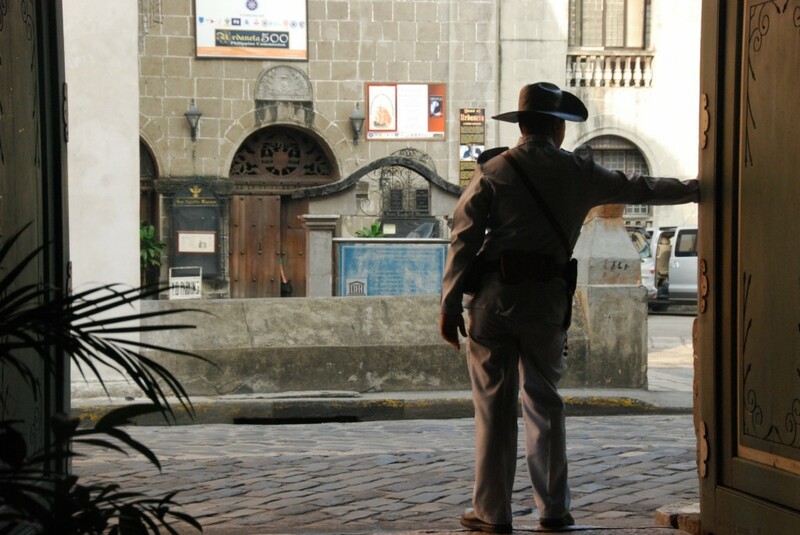 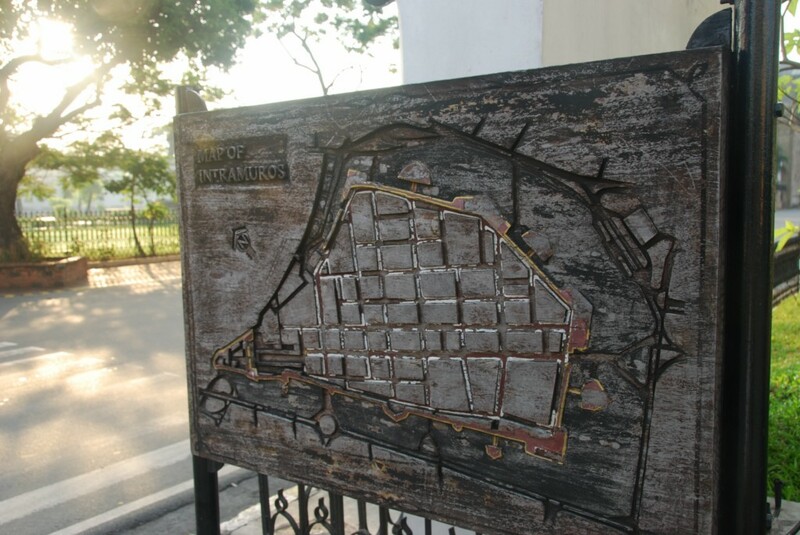 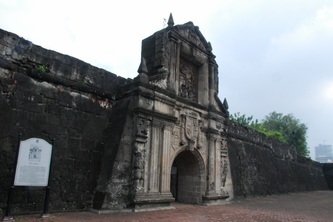 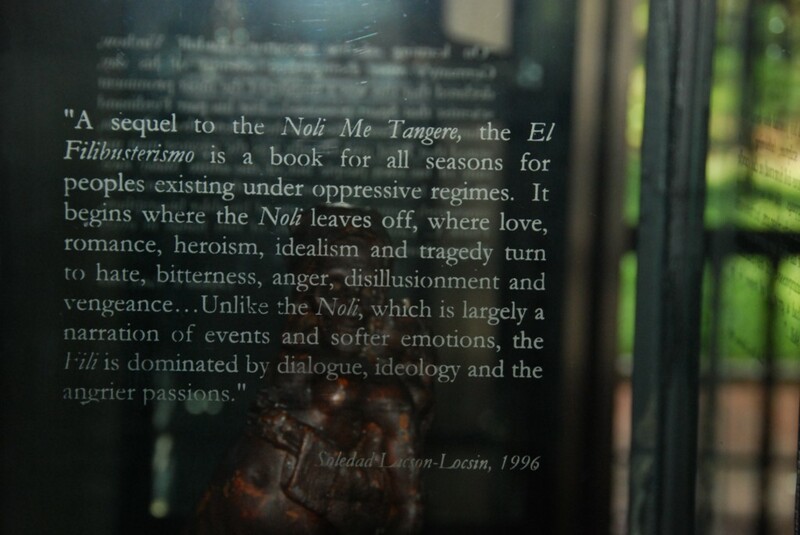 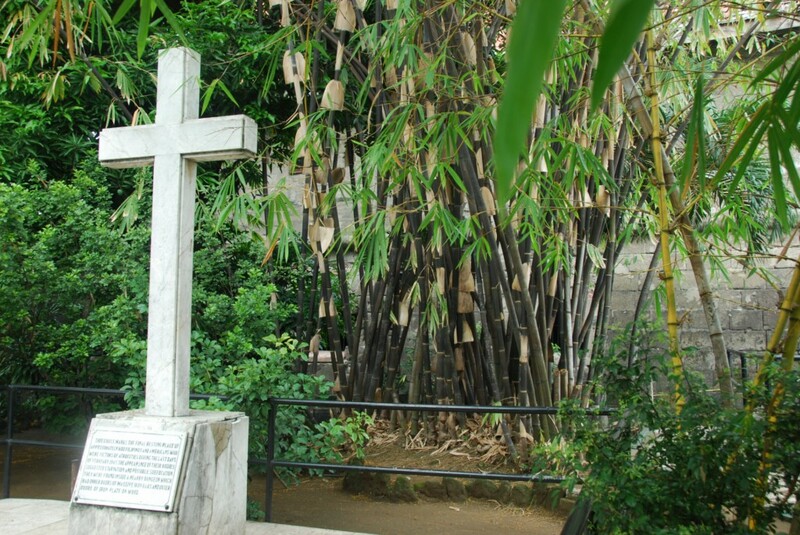 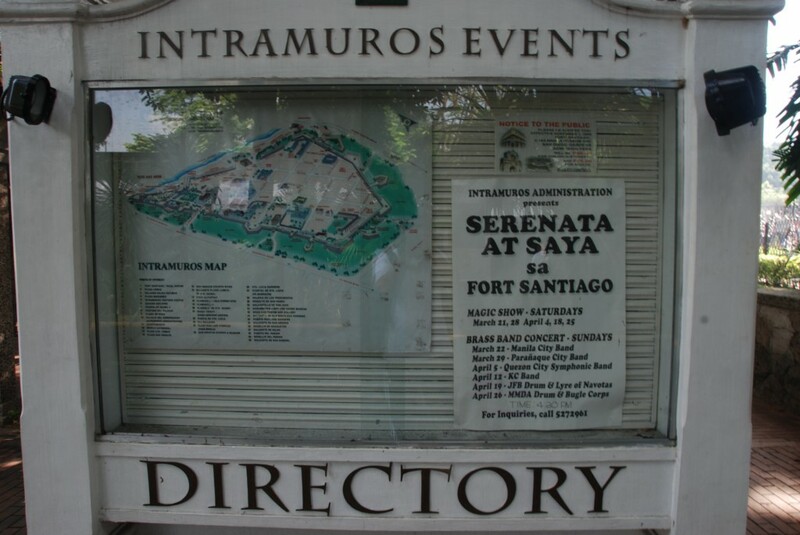 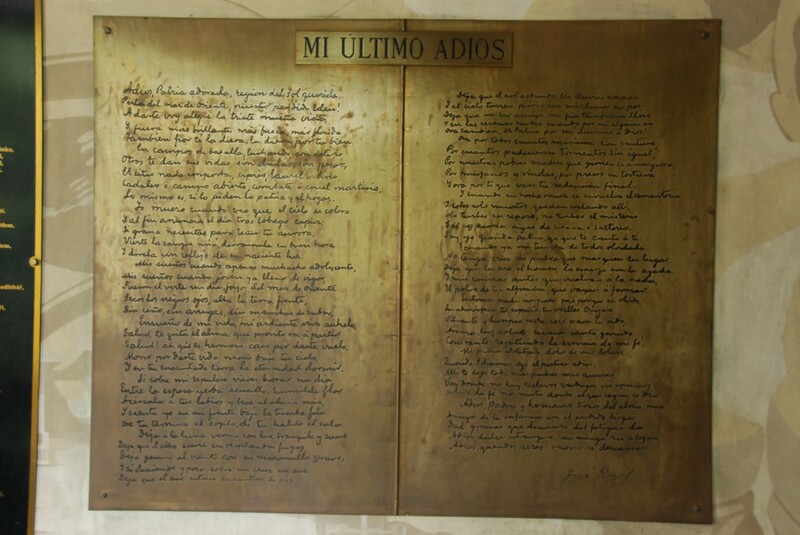 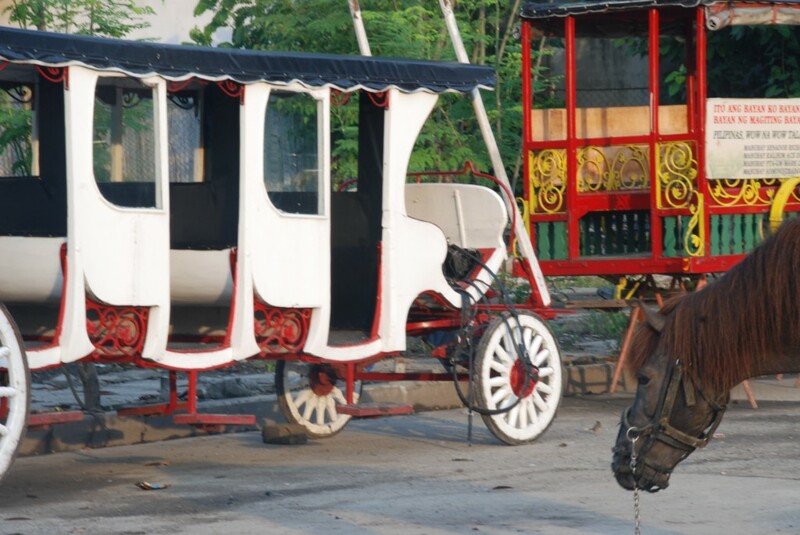 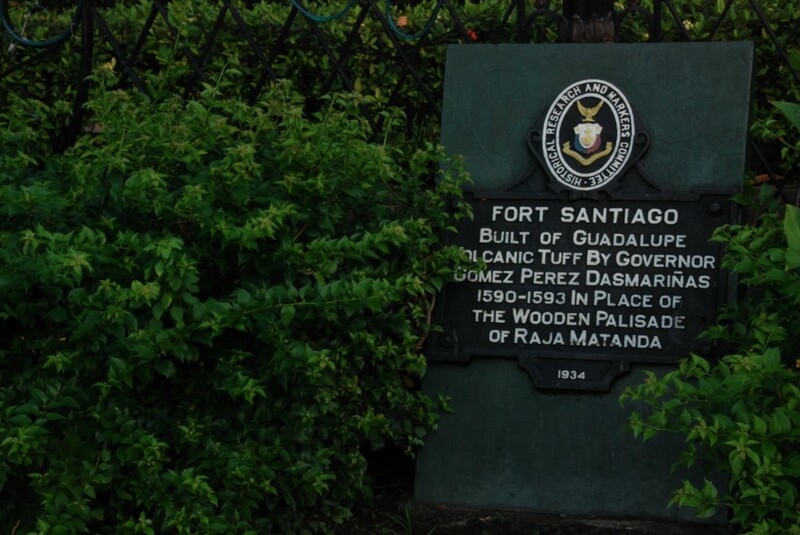 Nicknamed the "Walled City", Intramuros is the historic fortified city of Manila during the Spanish Colonial Period. 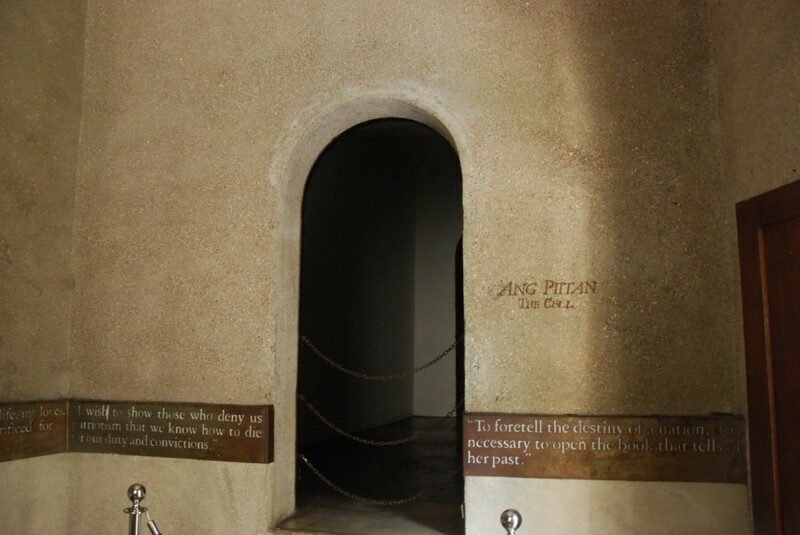 Its thick defensive walls were built by the Spaniards in the 16th century to protect the city from invasion.